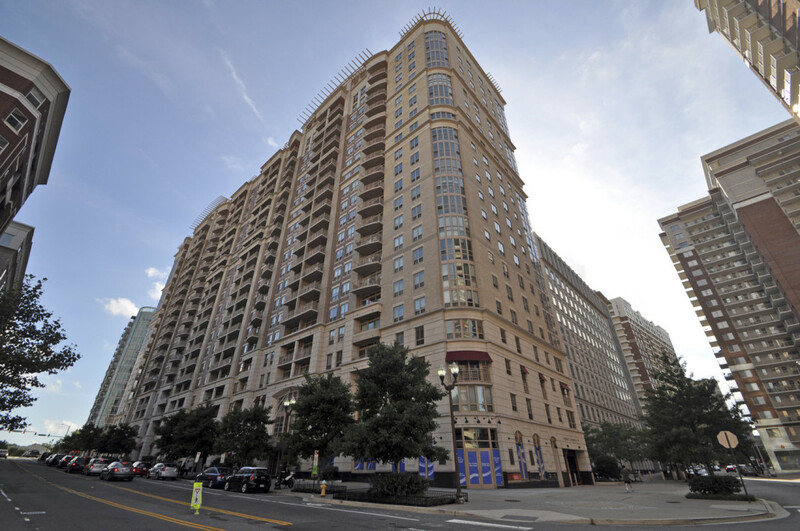 Use this page as a launching pad to research Ballston condos. Condominiums are listed in alphabetical order below. 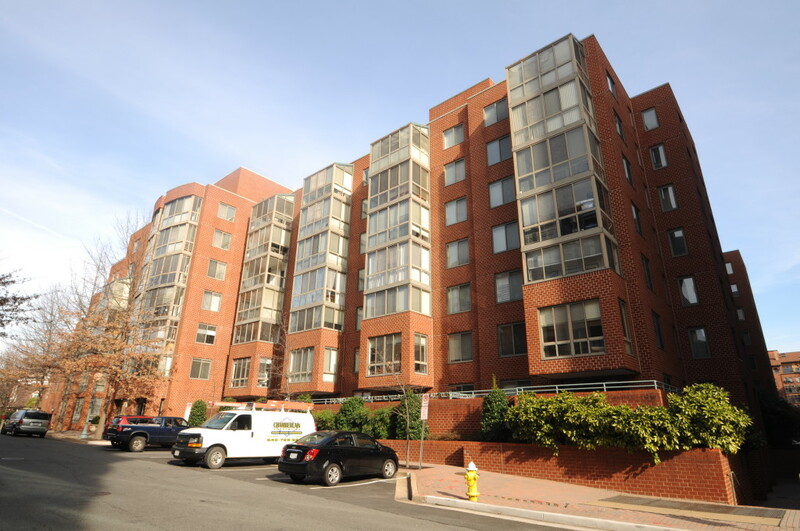 For condos in Clarendon, Courthouse, Rosslyn, or Virginia Square, browse to the respective page to peruse those communities. Once renown as the kingpin of luxury condos in Arlington VA with its massive sunrooms, great views, and plentiful amenities, the Alta Vista community is still going strong after it recently passed its 25 year anniversary. 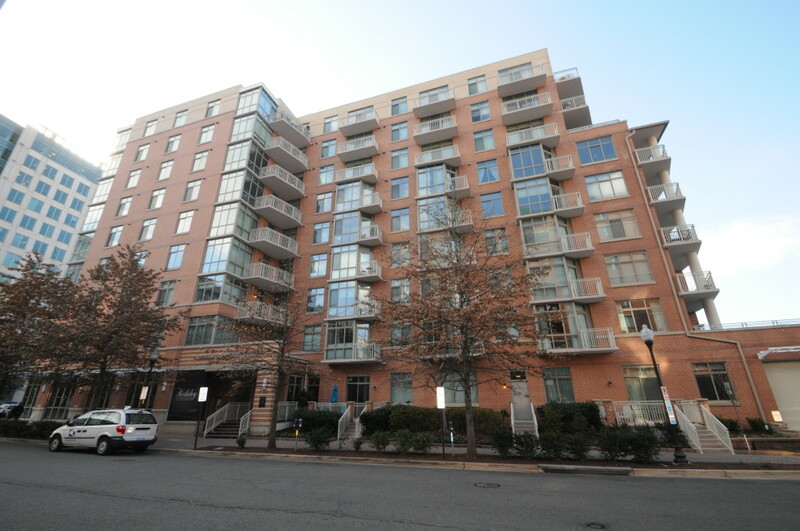 In real estate, location is always stressed; that could not be more apparent for Alta Vista which holds the most convenient location in Ballston and towers over the Ballston skyline. 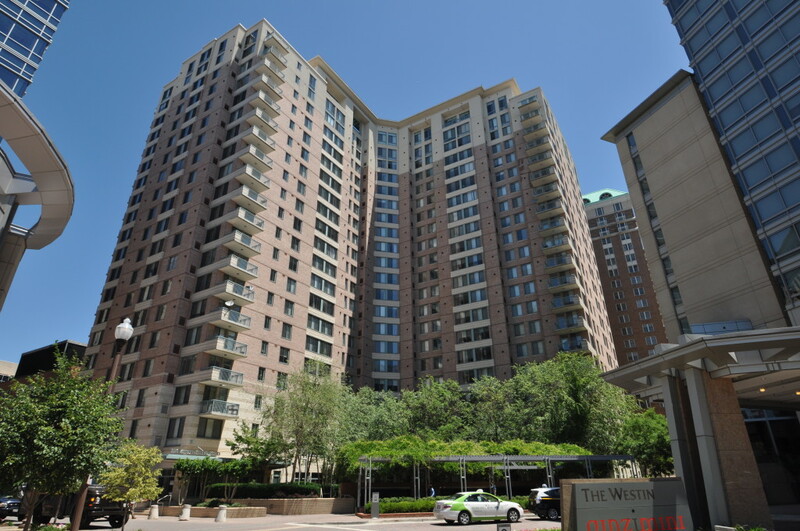 Ballston 880 is located equidistant to the Ballston and Virginia Square Metro stations and offers residents one and two bedroom residences with plenty of amenities. An interior renovation occurred in 2005 which now provides residents with updated condos and a peaceful ambiance inside Ballston 880. 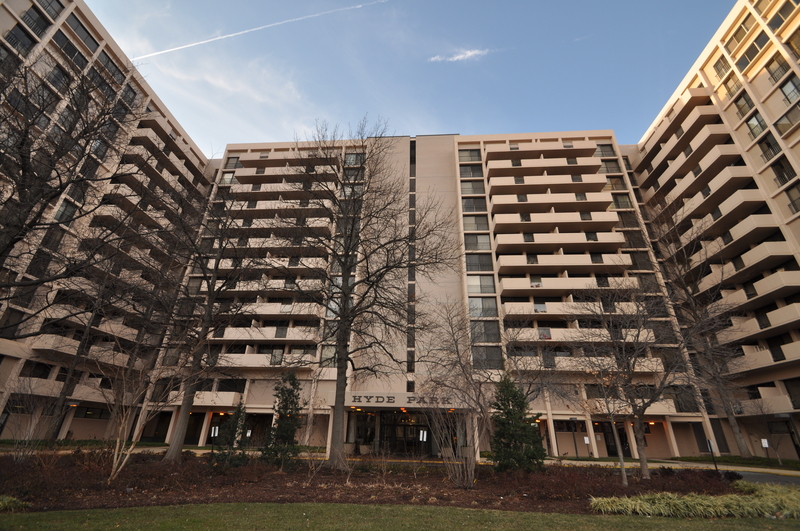 Ballston Park offers convenience and spacious floor plans all just steps from the Ballston Metro. 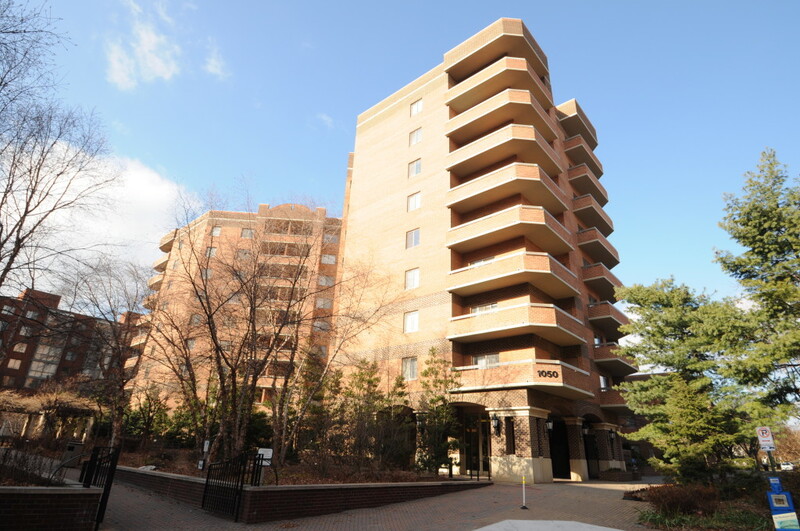 A recently renovated community room, huge balconies, and the high possibility of two deeded parking spots sets Ballston Park apart from neighboring condominium buildings. EastView at Ballston is a condo conversion community located one block from the Ballston Metro. With lots of amenities and smart floor plans that have either a sunroom or balcony, EastView offers modern living at a reasonable price. 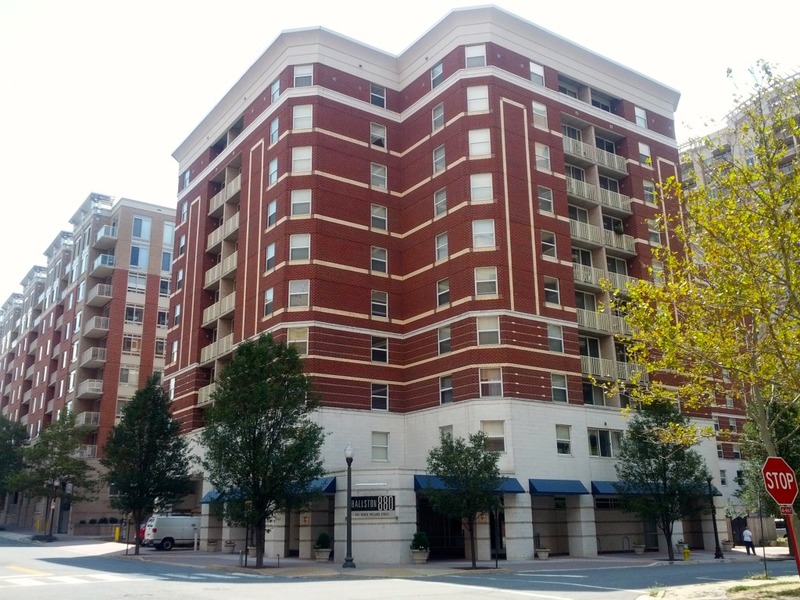 Hyde Park was the first condominium building in Ballston and remains a striking landmark in neighborhood today. With its bevy of amenities, unbelievable large floor plans, and convenient location, Hyde Park remains a desirable community for renters and owners alike. The Berkeley is the definition of a luxurious, well-kept, boutique condominium. Located in the heart of Ballston, residents love its upscale residences, modern decor, and quiet ambiance; but know they can take one step outside and be just a few minutes walking from everything Ballston has to offer. The Continental is a luxury high rise building in the Ballston corridor. It’s mostly one and two bedroom floor plans provide spacious living areas to go along with top notch amenities. The Residences at Liberty Center is without a doubt the most luxurious and well-appointed condominium building in Ballston. With 24-hour concierge, an amazing rooftop deck with a pool, and condos that check every box, it is no wonder that it one of the most desirable condominium buildings to live in; not only in Ballston, but in all of Arlington County. 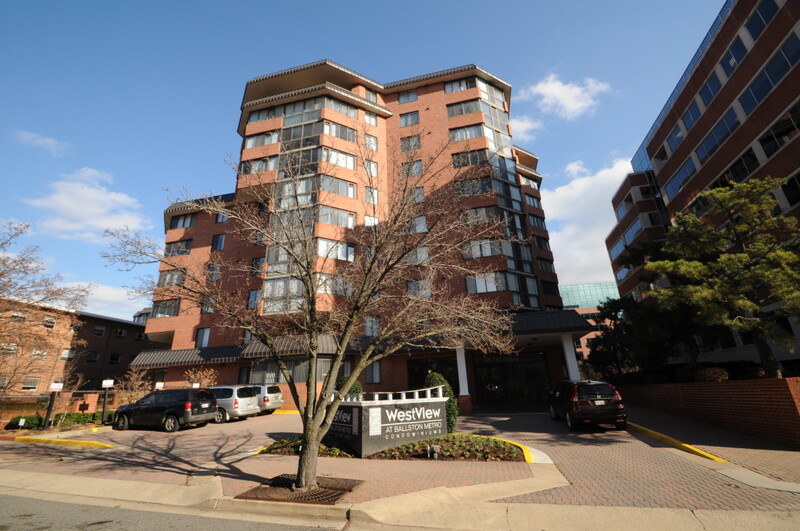 WestView at Ballston Metro is a condo conversion project and is also the sister property of EastView at Ballston. 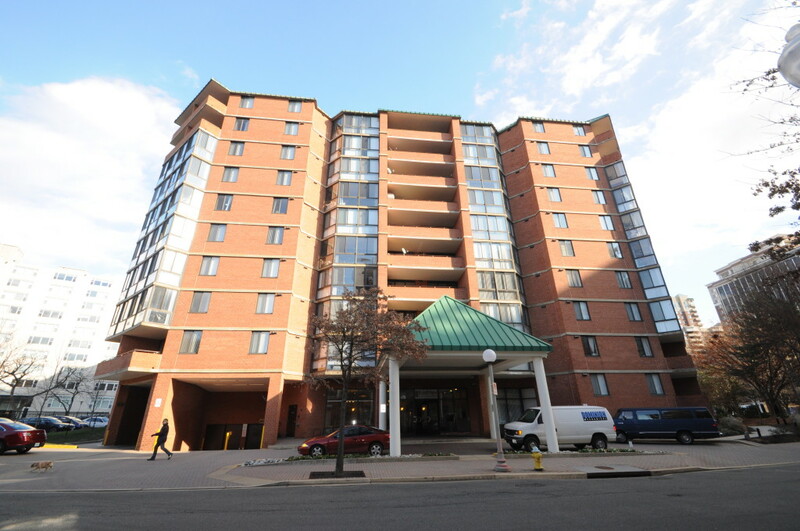 WestView differentiates itself with a rooftop pool and sun deck, a renovated and welcoming lobby, and modern condos with either a balcony or sunroom that offer convenient, urban living. 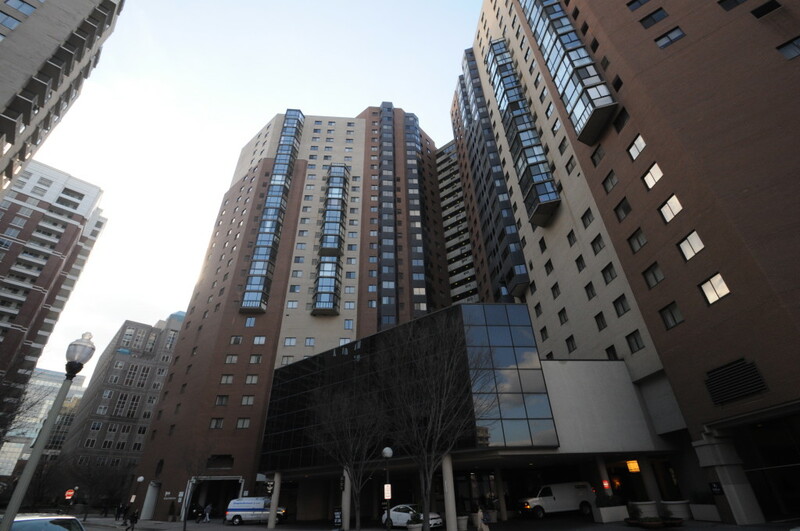 Windsor Plaza is an award-winning 7-story condominium building with about 200 condos set in twin buildings. It’s convenience to Metro and major roadways parlayed with its sensible floor plans and numerous amenities make it an attractive residence for renters and owners alike.